Upon your arrival meet with the local English speaking guide, transfer to hotel. Lunch not included. In the afternoon visit The Lama Temple 雍和宫，known as “Palace of the Peace and Harmony”, which is one of the largest and most important Tibetan Buddhist monasteries in China. Buffet dinner in hotel. After breakfast meet with the local English speaking guide and visit Tian an men Square 天安门广场, “The Gate of Heavenly Peace”, where you can admire The Mausoleum of Mao Zedong, The People’s Palace, The National Museum Monument to the People’s Heroes. 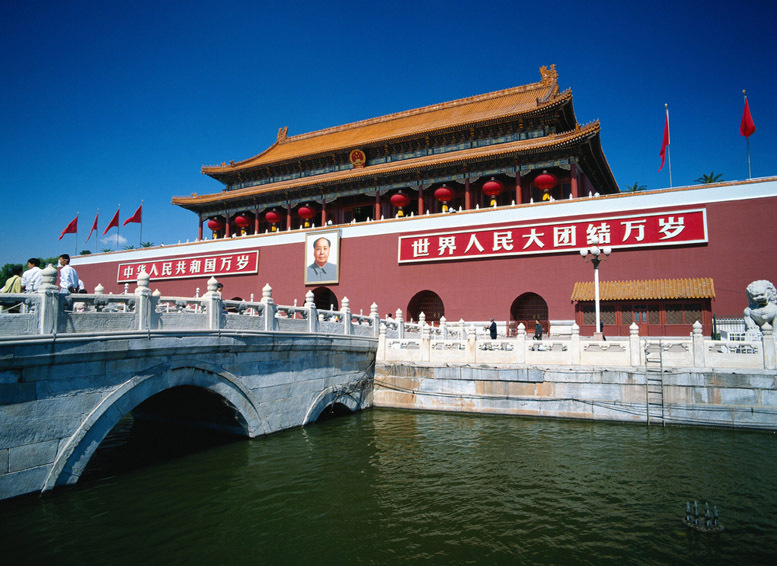 Then visit The Forbidden City 故宫, the Chinese imperial palace from the Ming Dynasty to the end of the Qing dynasty. Lunch in Chinese restaurant, Xiheyaju courtyard restaurant. In the afternoon visit The Temple of Heaven 天坛, considered one of the most remarkable examples of the ancient Chinese architecture. 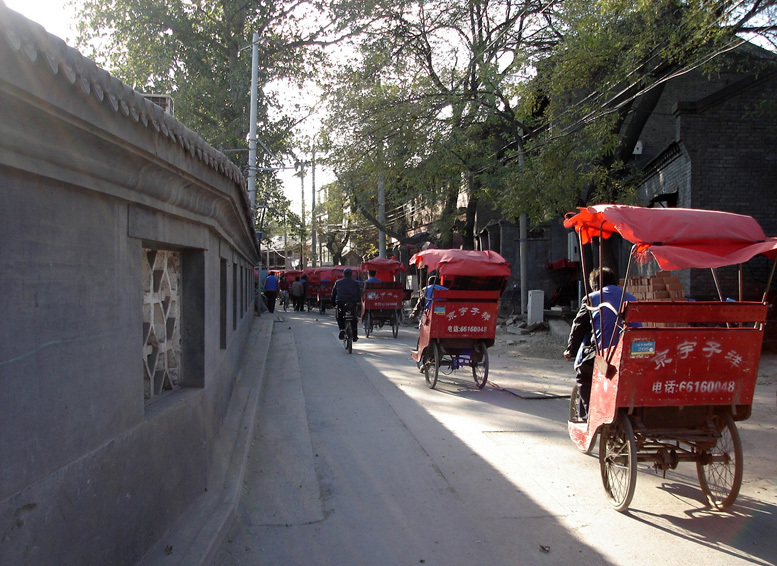 Visit Gulou 鼓楼 , the drum tower and Zhonglou 钟楼, the bell tower, take a rickshaw to visit The Hutong 胡同, small alleys formed by lines of Siheyuan, traditional courtyard residences. 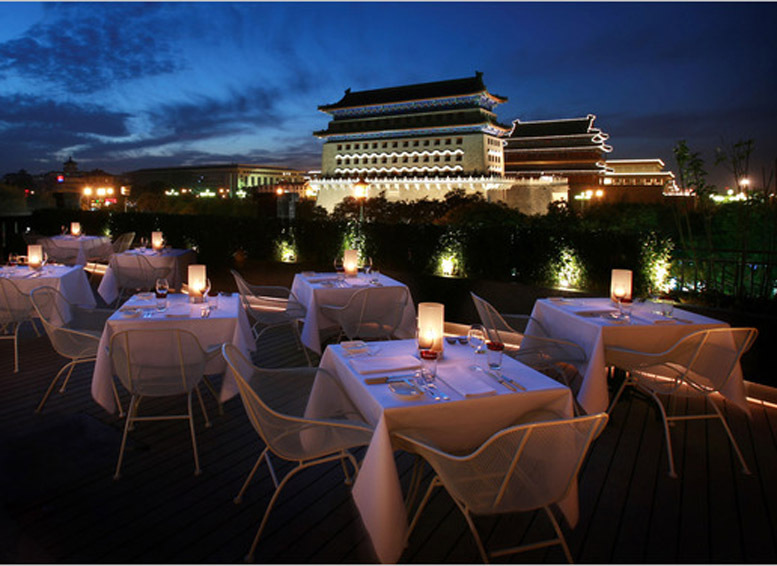 Dinner to taste the famous Beijing toasted duck in Quanjude restaurant. After breakfast, excursion to Badaling Great Wall 八达岭长城, built after the unification of China under Qin Shi Huangdi. Lunch at La commune by the Great wall Kempinski restaurant ( http://www.commune.com.cn/en/ ). In the afternoon visit The Ming Tombs 城 陵 and The Sacred road 神路. 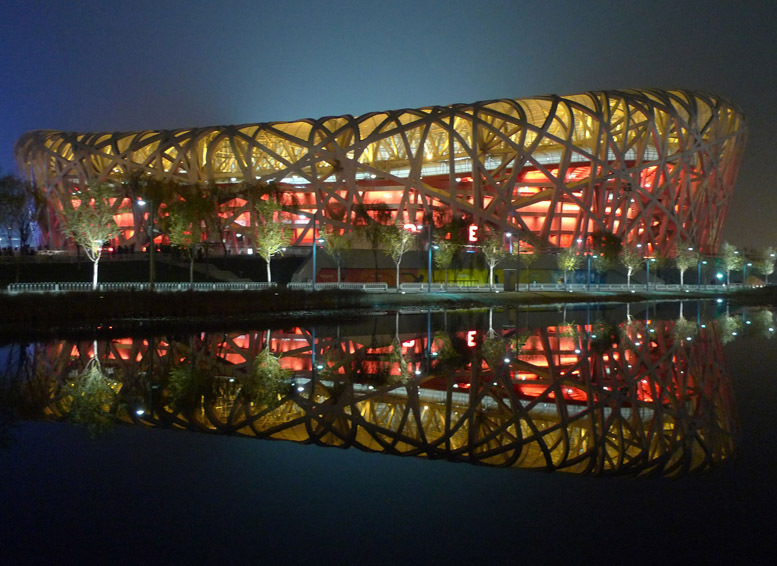 After the visit, transfer back to the city and dinner at Red Capital (http://www.redcapitalclub.com.cn/ ) . After breakfast transfer to the airport to take the flight back to your country.